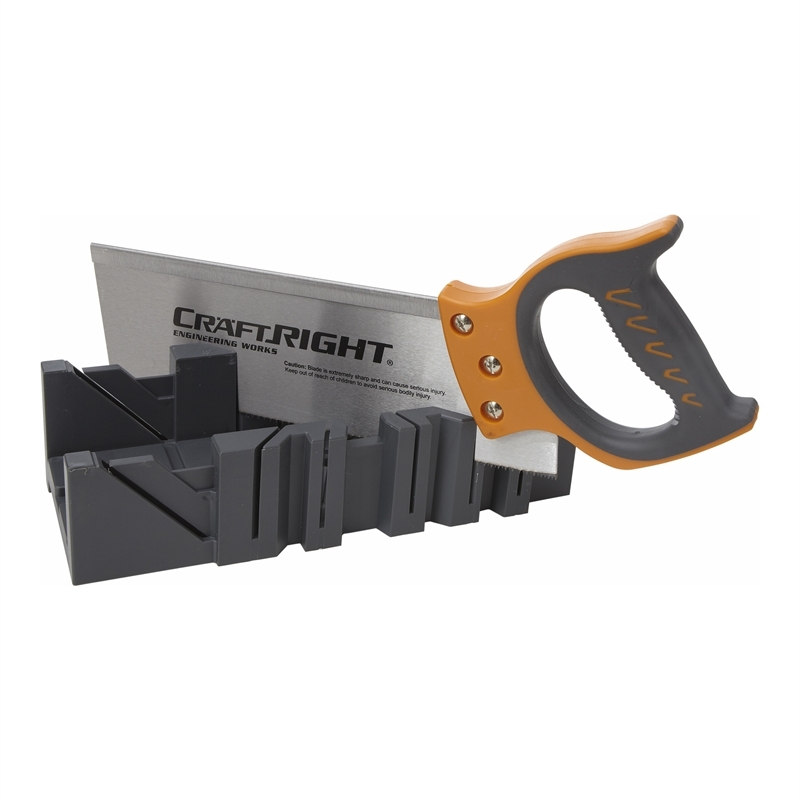 A must have wood working tool for any DIY home handyman or carpenter, Craftright covers all bases with a handy Mitre Box and Hand Saw Set. Allowing you to achieve precision and accuracy, this set supports a durable plastic mitre box construction for durability and long lasting performance, as well as a soft handsaw grip increasing comfort and support for repetitive use. Give all your carpentry projects that professional touch with Craftright's mitre box and saw set.